The American Society for Microbiology released a study that showed some interesting results about whether or not people are actually washing their hands. Here are some results of the findings. Overall, 67 percent of people wash with soap and water and then dry their hands. The cleanest people are in Chicago, where 83 percent washed, followed by 80 percent in San Francisco and 64 percent in New Orleans and Atlanta. According to the Mayo Clinic frequent hand-washing is one of the best ways to avoid getting sick and spreading illness. However, frequency of washings tends to pale in contrast to considering that the soaps we are using may have tumor causing side effects anyway. The University of California at Davis recently released some findings that may alarm germophobes. 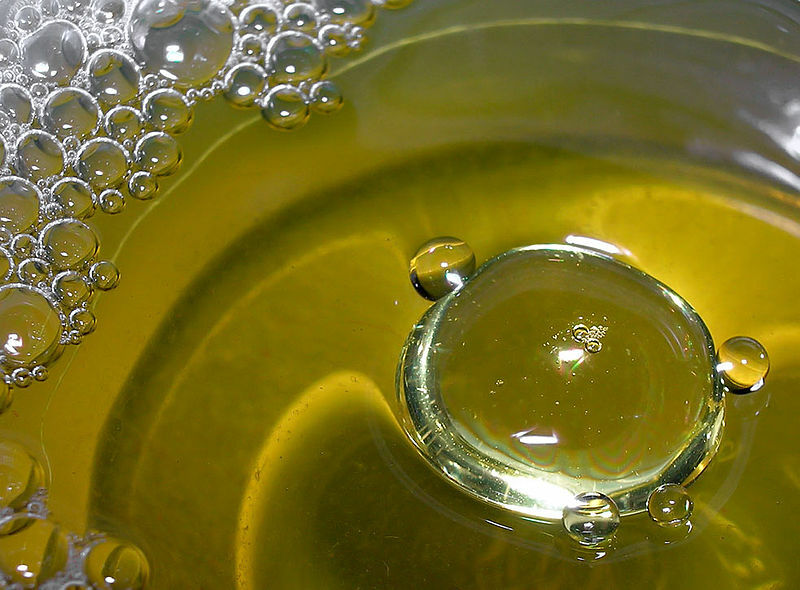 Triclosan is a broad-spectrum antimicrobial agent that has become one of the most common additives used in consumer products. As a result, TCS has significantly affected the environment and has been frequently detected in human body fluids. Through a long-term feeding study, researchers found that TCS enhances hepatocyte proliferation, fibrogenesis, and oxidative stress, which, they believe, can be the driving force for developing advanced liver disease in mice. Indeed, TCS strongly enhances hepatocarcinogenesis after diethylnitrosamine initiation, accelerating hepatocellular carcinoma (HCC) development. Although animal studies require higher chemical concentrations than predicted for human exposure, this study demonstrates that TCS acts as a HCC tumor promoter and that the mechanism of TCS-induced mouse liver pathology may be relevant to humans. Triclosan is perhaps the most widely used consumer antibacterial. Studies have found traces of it in 97 percent of breast milk samples from lactating women and in the urine of nearly 75 percent of people tested. Triclosan is also common in the environment: It is one of the seven most frequently detected compounds in streams across the United States. “We could reduce most human and environmental exposures by eliminating uses of triclosan that are high volume, but of low benefit, such as inclusion in liquid hand soaps,” says study co-leader Bruce D. Hammock of the department of entomology and nematology, and the Comprehensive Cancer Center at University of California, Davis. 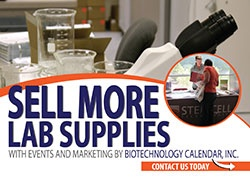 Biotechnology Calendar, Inc. has been connecting researchers with the tools and solutions they need for 20 years. Researchers find science supplies, science kits, analytical instruments, and laboratory reagents at their fingertips as they meet face to face with the science product and equipment suppliers that can help them select the best products to suit their individual needs. Both the laboratory research suppliers, service providers and the attending researchers are provided with a friendly professional environment in which to explore possibilities and review and demonstrate products. If you are a laboratory product supplier and are looking for easy effective scientific branding and research networking opportunities, extreme product marketing value, and face to face access to your target laboratory research audience, follow the buttons below.